"Excuse me, I'm looking for the ingredients to make this new recipe..."
"But you don't know what the ingredients are yet!" "Fine. I need some pickles and some salad dressing to go with it." 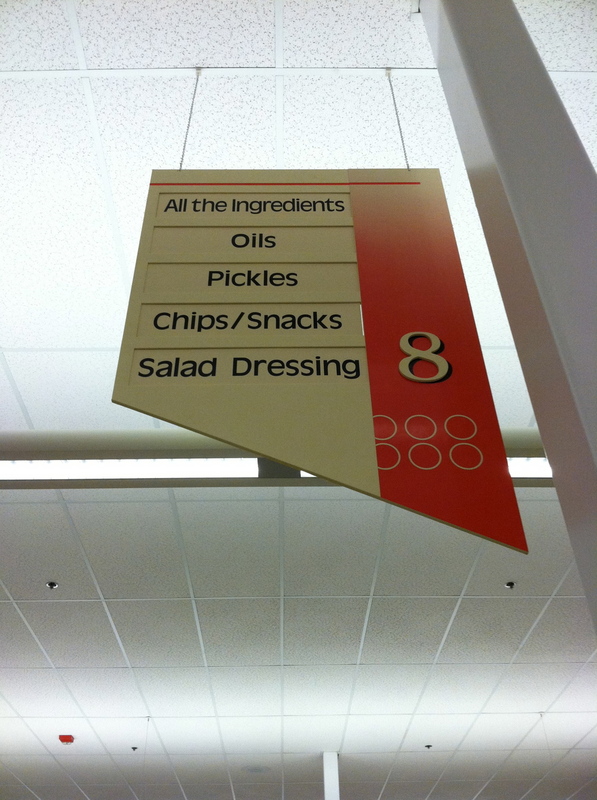 "Also aisle 8. Have a nice day."